Friends, are you working on a new art project? 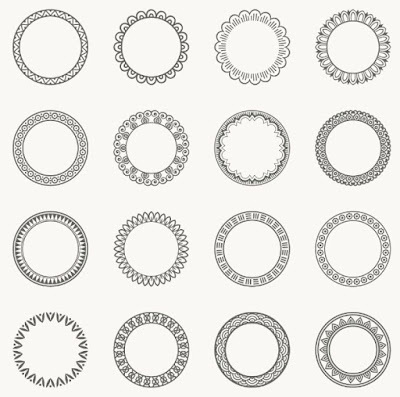 The 17 decorative vector round frames that are included in this freebie would be the perfect addition to your new design project. The unique and professional style that each of these frames have will make your work pop. These stylish frames are perfect for a greeting card, stationary, or added to a website background! Grab them for free today and add the perfect touch to your design work. Thanks to Dryicons for providing this freebie.